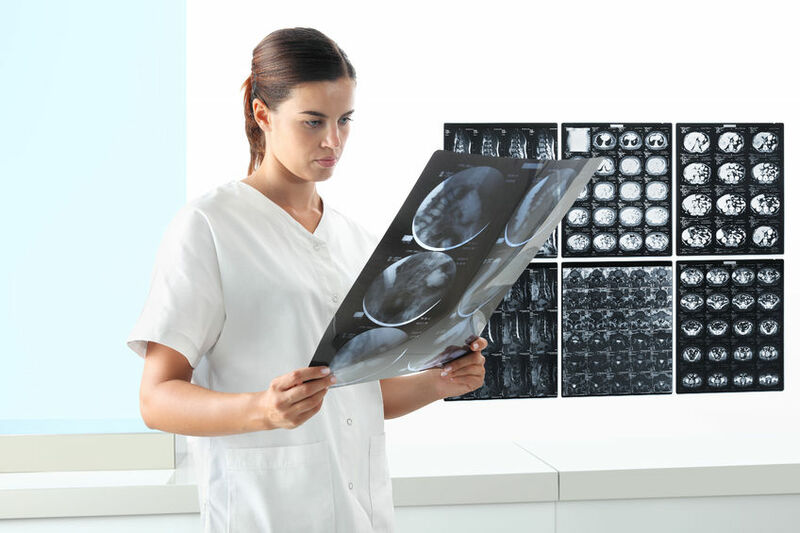 Creating and sharing reports is a vital part of any radiology workflow. 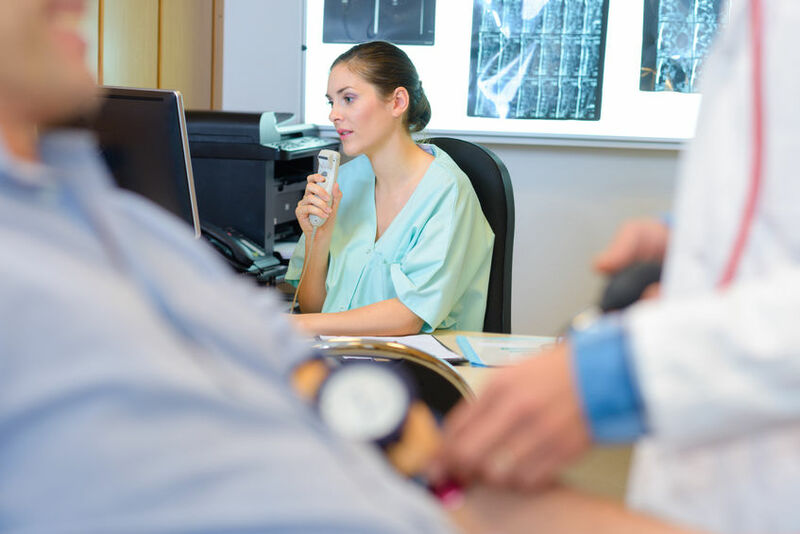 For this reason, your picture archiving and communication system (PACS) needs to not only let radiologists generate and store images, but also create reports based on them. While many cloud-based PACS on the market have reporting features, they are not all equally functional. 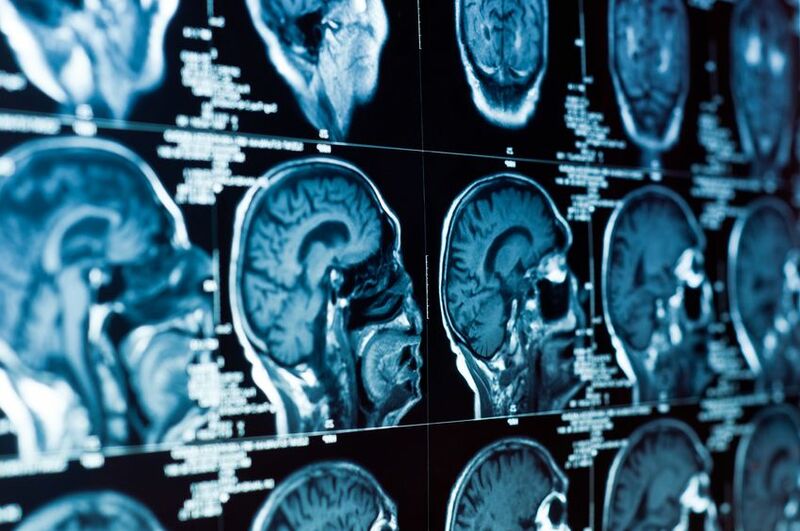 The field of teleradiology — in which radiologists view and interpret medical images in a geography that is separate from the scan location — has grown rapidly in recent years, with profound impacts on the medical industry. 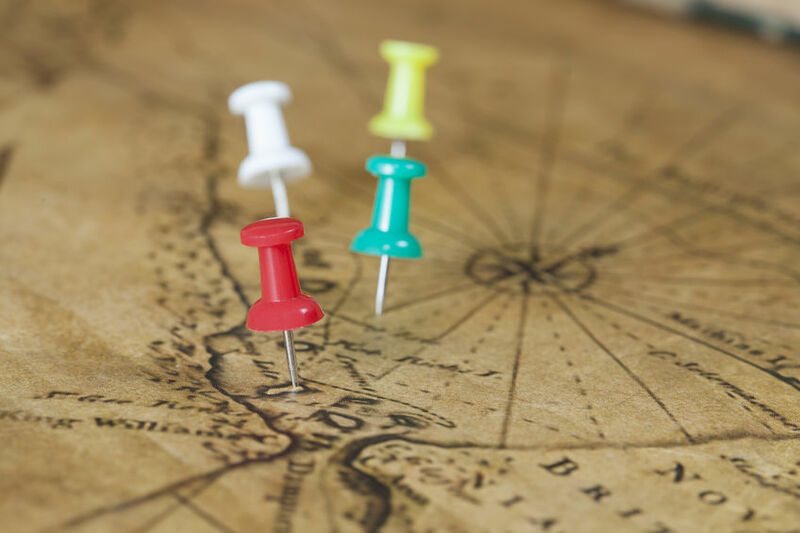 As in so many other cases, technology is able to connect specialized resources separated by geographic distance in pursuit of a common goal - patient diagnosis and treatment. Radiologic technologists, or "rad techs" as they are often called, play a key role in the medical imaging supply chain, and they are often the people within the practice who take a hands-on, active role with the technology. They're also responsible for making sure medical imaging is of a high quality, and that it arrives in the correct hands. Recent technology advancements have improved their ability to share medical imaging electronically, greatly improving their workflow. 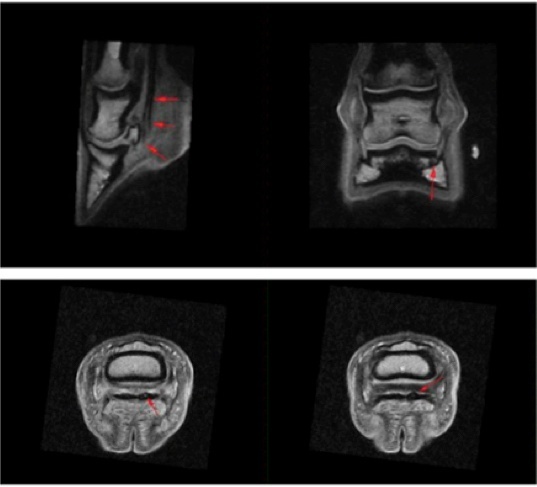 So how has this process improved and how are radiologic technologists taking advantage of electronic image sharing?